Minecraft Update 1.52 for PS4 is now available for download. The update has added Mini Game Heroes Skin Pack and 7 New Trophies. The update also added Llamas, new mobs that can be tamed and ridden. In addition, the patch comes with new Woodland Mansions, and the mobs that inhabit them: Vindicators, Evokers, and the annoying Vexes that they summon. 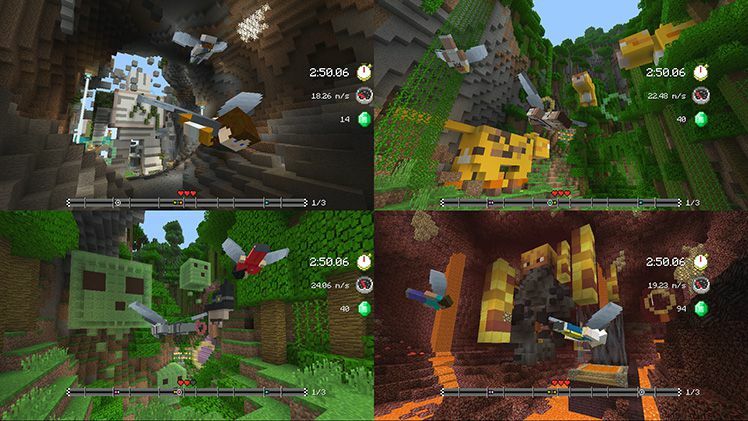 Minecraft Glide Giants Track Pack is also now available for download, featuring a trio of deadly aerobatic challenges in which players swoop around oversized furniture, weaving between the limbs of massive mobs, and even through the icky tubes within the human body itself. Check out full details here. Check out more details about the patch below. Added Mini Game Heroes Skin Pack. Minecraft Update 1.52 for PS4 added Totem of the Undying item. Minecraft Update 1.52 for PS4 added display of status effects on the HUD. 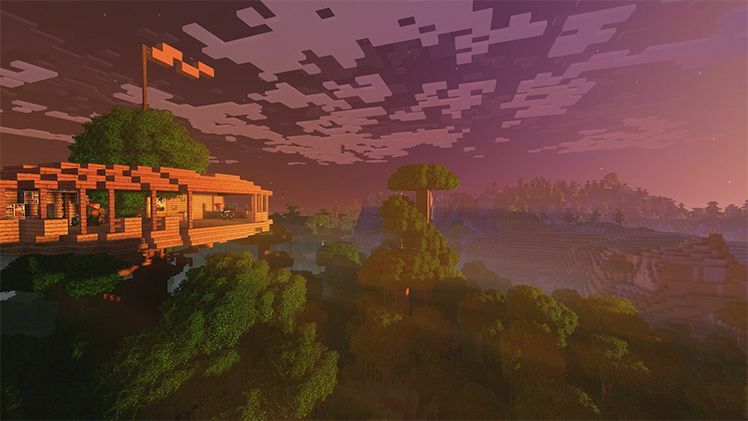 The developers recently announced Minecraft Better Together Update which will bring cross-platform play. Anyone playing the game on Windows 10, iOS, Android, Xbox One, Nintendo Switch and VR devices will be able to play online together. So going forward, the edition you’ll find on Xbox One, Nintendo Switch, mobile and VR will simply be known as ‘Minecraft’, a separate entity from ‘Minecraft: Java Edition’. Check out your game update and download latest Minecraft Update 1.52 for PS4. Previous articleNioh Update 1.12 for PS4 brings new features and improvements.